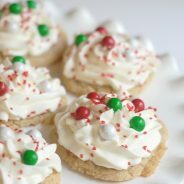 Make the perfect Christmas cookies with these Old Fashioned Christmas Cookies. 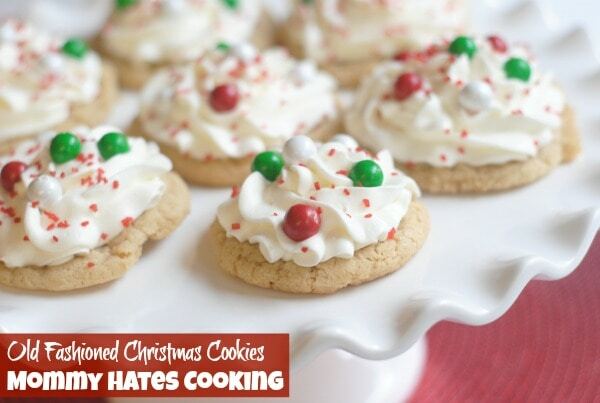 These are perfect for cut-out Christmas cookies too with cookie cutters! Now, these cookies…are amazing. 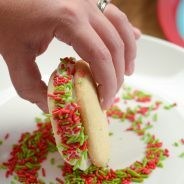 What could be any better than whipped cream topped over delicious sugar cookies with Sixlets and sprinkles? I have adopted a new motto this season, simple is better. These cookies make about 5 dozen, so I made all my cookies then I put about 3-4 dozen in the freezer to use to decorate cookies once we get closer to Christmas with our kids. I also opted to just do drop cookies this year, no cut outs of various Christmas shapes. Simple. If you want to be sure to get the right candy to top these, this is what I use, Christmas Sixlets Mini Milk Chocolate Balls 1LB Bag . 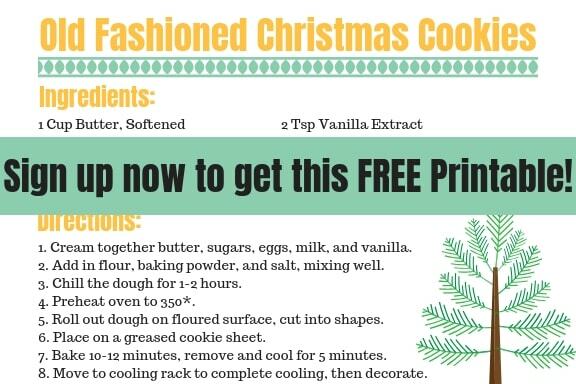 Grab a FREE Printable for Christmas Cookies NOW, Sign Up HERE! I am noticing more and more my son does not care if we have santa shaped cookies, he simply wants to be with me making and decorating them. 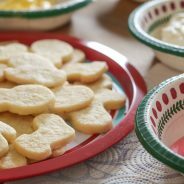 How do you make Old Fashioned Christmas Cookies? I am already planning our cookie decorating day, but it will be simple. I’m going to buy store bought icings and toppings then just let my son go to town and be there right with him, joining in on the fun. 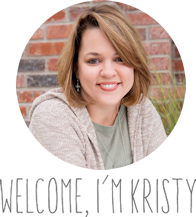 Sometimes, I get far too busy in the details of making it this amazing ‘pinterest’ style decorating party and forget that the only thing my kids are going to remember is if I was fully there or if I was too busy taking pictures to post on social media. Guilty as charged. I am working hard at realizing that I need to be fully present. These cookies look beautiful, right? I love how simple they look and how easy they were to make. I simply, whipped up the cookies as drop cookies. Then, I made homemade whipped cream and topped them with whipped cream and Sixlets. Have you all purchased the holiday Sixlets? Oh my they are so good! 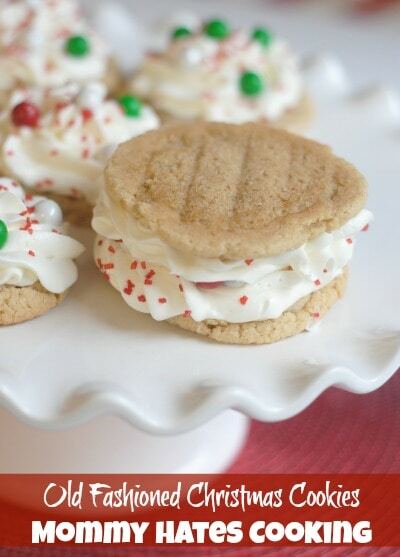 How do whipped cream cookies get better? Put two of them together and make a sandwich! Helloooooo….delicious! 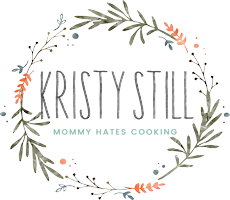 Head on over and join me for a cookie or two! Now, are you ready to make some cookies? Time to get started! Be sure to click the image below to order your candy to top them with! 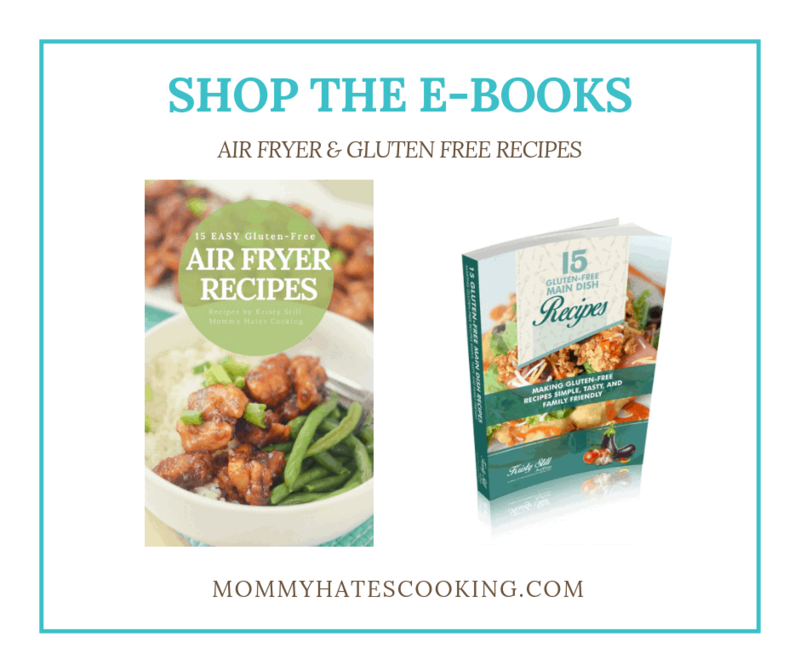 Grab a FREE Printable Now! 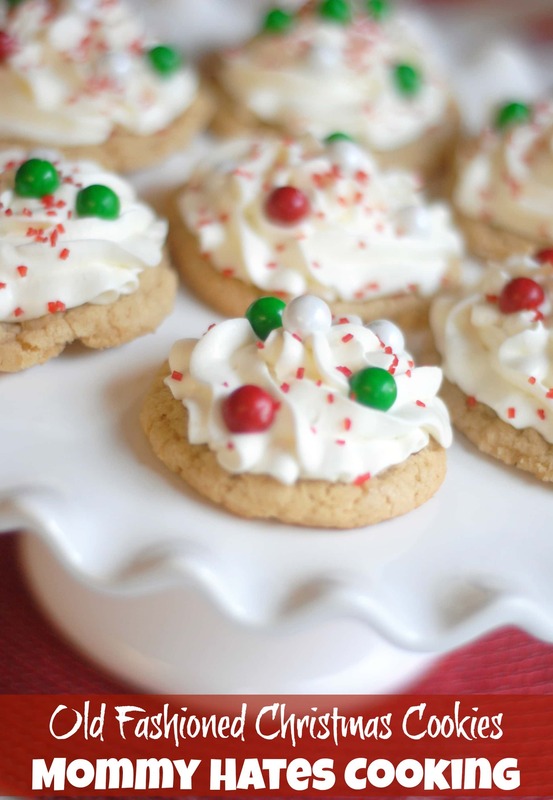 Old Fashioned Christmas Cookies are the perfect choice for the holiday season. 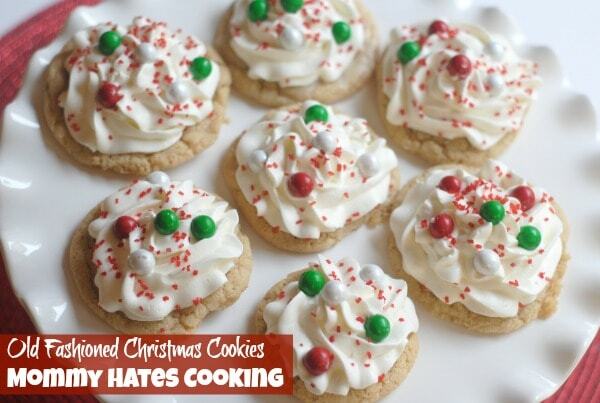 This is our go-to recipe for cut-out Christmas cookies too! Begin by creaming the butter, adding in the sugars, eggs, milk, and vanilla. 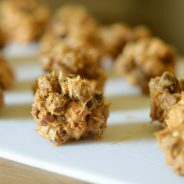 Drop tablespoon size rolled balls of dough on a greased cookie sheet about 2 inches apart. Once cookies are completely cooled. Whip together the whipping cream, powdered sugar, and vanilla. Put it in a cake decorating bag with the 1M Wilton tip. 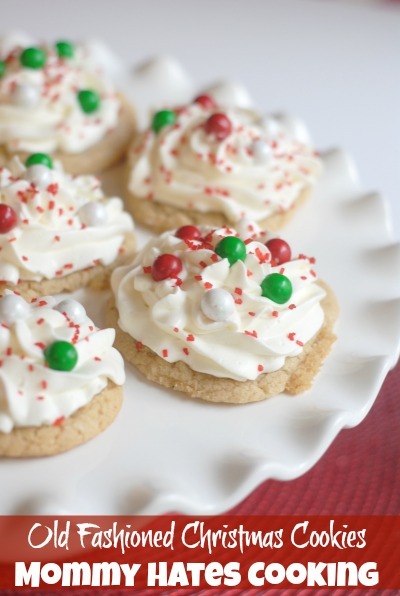 Top the cookies with the whipped cream then add the candies and sprinkles. 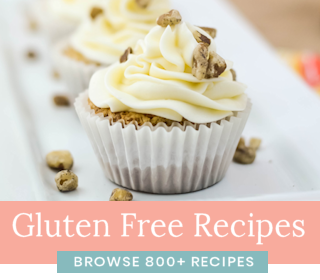 Keep them in the fridge until ready to serve to avoid the whipped cream from melting. Adorable and great story! Hope your Christmas season and peaceful and full of lots of happy memories! Oh, gosh! Look how pretty they are. I agree … your son doesn’t care what the cookies look like. We all know that the ‘imperfect’ cookies taste the best anyway.